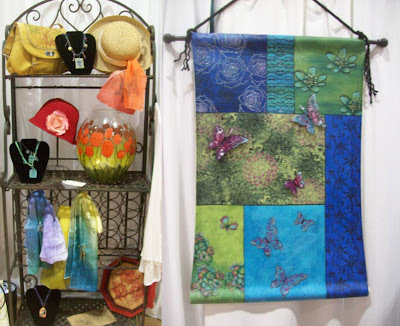 Beverly's Official Blog | News and findings from world of crafts, scrapbooking and more: Trends & Findings From Our Buyers! Baker's Twine, Doilies, Mistables, French Influences, hard plastic flowers, big bling and cameos, domestic papers embellishments, retro, vintage, canvas and burlap, botanical, lace, cabbage type roses (paper, ribbon, lace, rolled fabric), altered, pink and black. Ice resin: GREAT product – dries CLEAR CLEAR CLEAR – can be brushed on scrapbook papers – even TISSUE for a great new altered look to scrap items, beautiful jewelry creations etc. Stampendous: New stamp designs that are multi craft. Scrapbooking, altered, canvas and paint, card making, home décor and wearable. DecoArt: Updating the Glossy Enamel to add the CLEAR dimensional. Also new promising stencils.